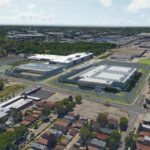 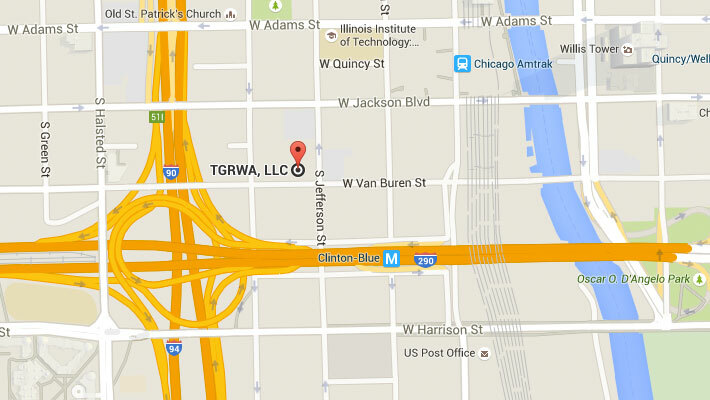 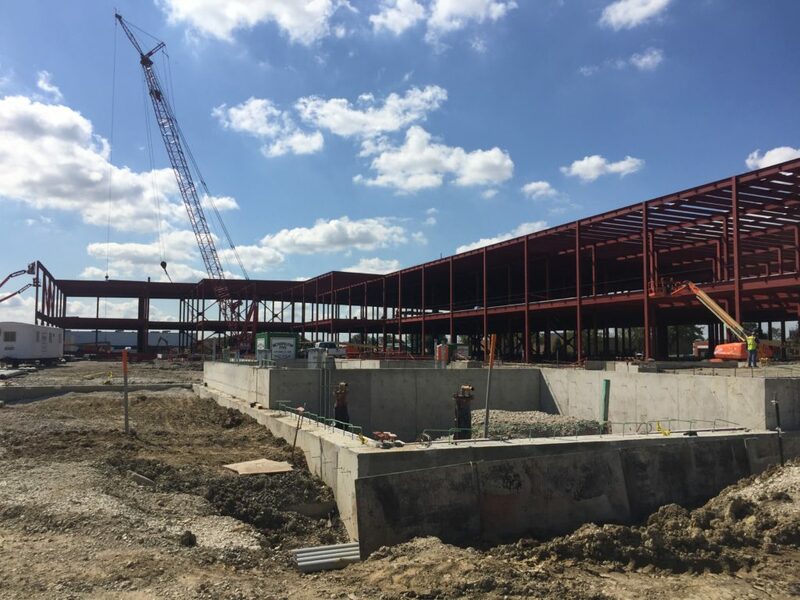 TGRWA is the Structural Engineer of Record for a new 410,000 square-foot data center that is nearing completion in Franklin Park, Illinois. 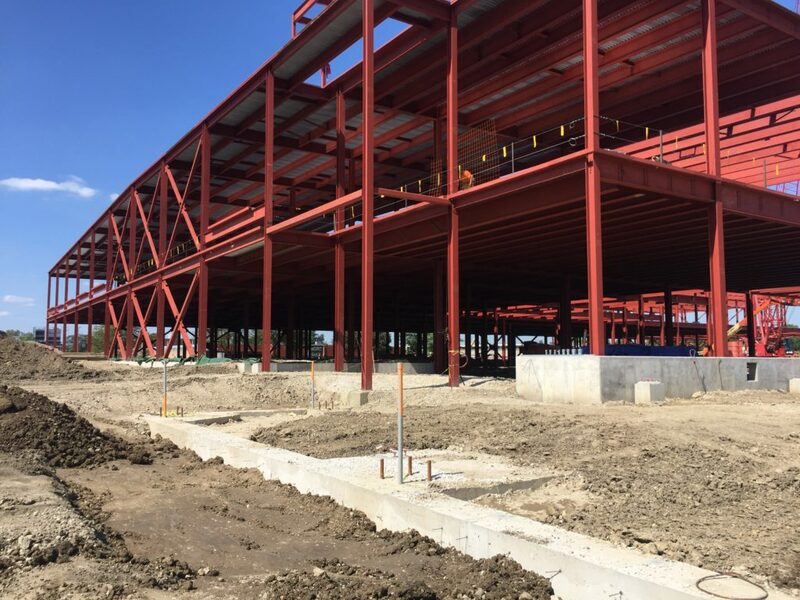 The 3-story building is steel-framed with spread footings, while the nearby auxiliary structures rely on a combination of spread footings, drilled piers, and H-piles for foundations. 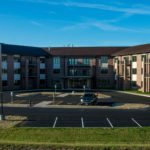 Though this building is in Chicagoland, where wind loads usually govern the design of the lateral system, seismic loads were the controlling factor for this project due to the heavy permanent equipment loading. 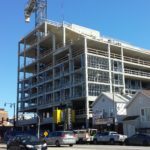 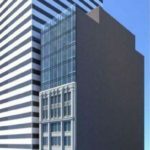 TGRWA determined that a combined lateral system comprised of ordinary steel braced frames for the main portion of the building, and ordinary steel moment frames for the office wing, was the most efficient option. 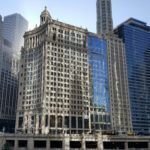 The cost of the lateral system was minimized by designing all-bolted connections, which saved approximately 790 feet of field weld compared to traditional connections. 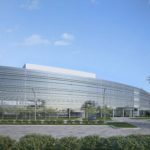 Architect of Record| ARCHIDEAS, Inc.